The brilliance of this former treble, or boy soprano, leaves a lasting impression. 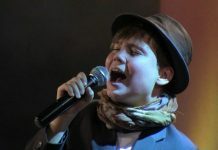 Introducing Christian Lalama, a 13-year-old Canadian musical artist who's star is on the rise. The music of Max & Mango, a talented French duo, is energetic and vibrant, filled with positive vibes that appeal to audiences of all ages. 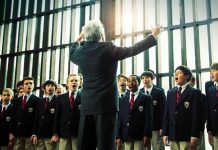 Boychoir will be appreciated by fans of the Coming-of-Age genre and people who appreciate the purity and the supernatural beauty of the treble voice. 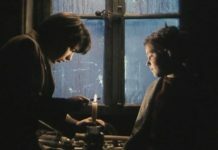 Who is John Robert Rimel? 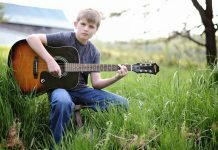 RJ Mendera introduces this young artist from Virginia. 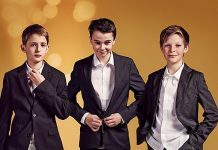 Die Choirjungen is a boy band consisting of three former members of the famous German choir The Augsburg Cathedral Boys’ Choir. Their debut album is due to be released in April, 2014. 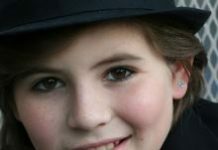 At the age of 11a new smooth voice has emerged pulsing with a young man’s steady, new-lived virtuosity. 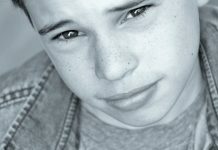 TheSkyKid .com spotlights versatile performer Donovan Dustin. 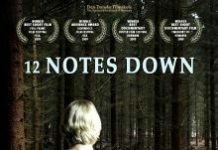 12 Notes Down is a documentary film that focuses on the experiences of a young member of the Royal Chapel Choir as he realizes that his changing voice would require him to stop singing. 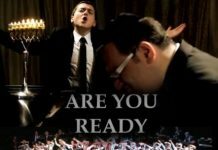 A choir with a musical style that is original and creative, fresh and different. Highly recommended!! Germany's Richard Istel possesses a harmonic, rich, treble voice capable of holding notes and full of young power.